Brilliant salmon rose pink colour. Summery gently strawberry notes with a soft mouth structure. The acidity opens out to lift the fruit to deliver a rosé of depth, structure and finesse. Really appealing and so pure. 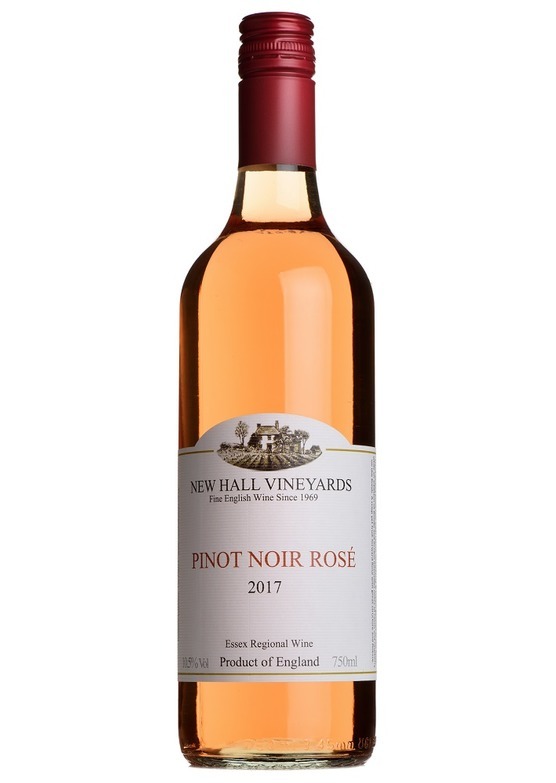 A Classical fruity wine with a unique smooth appealing style and very easy drinking full refreshing flavours, ideal when chilled for hot summers day.